SIGN UP TO OUR NEWSLETTER TO ENJOY 10% OFF YOUR FIRST ORDER! tuscany swimsuit will make you feel super glamourous with adjustable straps and a beautiful back detailing this will be perfect for the pool or the babymoon beach. 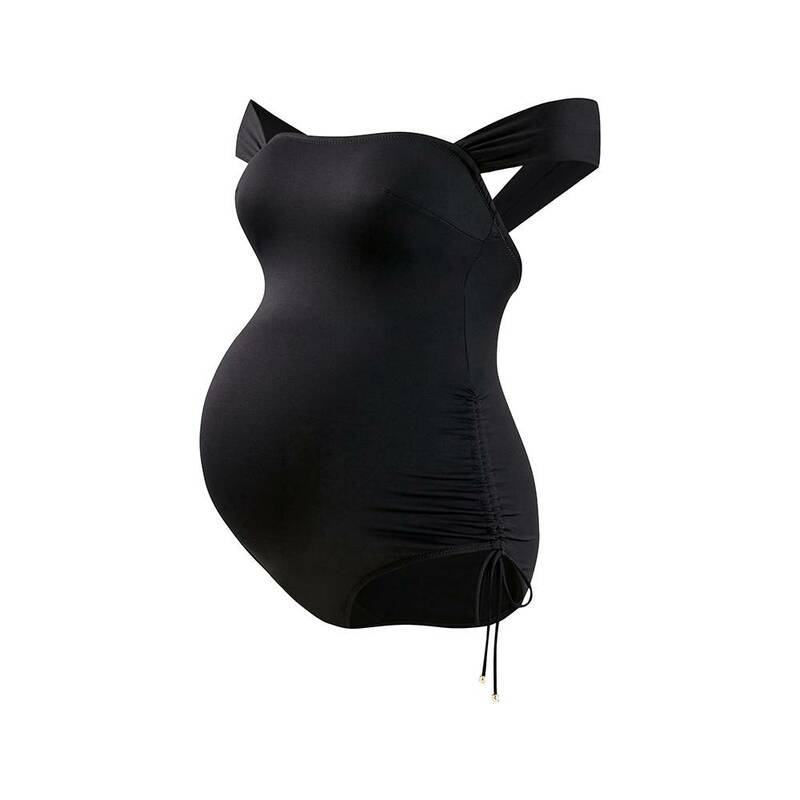 This high quality swimwear fabric stretches and adapts to your pregnancy and with the UV resistance (UPF50+) protects mother and bump from the sun.